Since its inception almost 75 years ago, Boys & Girls Clubs of Miami-Dade (BGCMD) has provided children of all backgrounds with the opportunity to grow and realize their dreams. 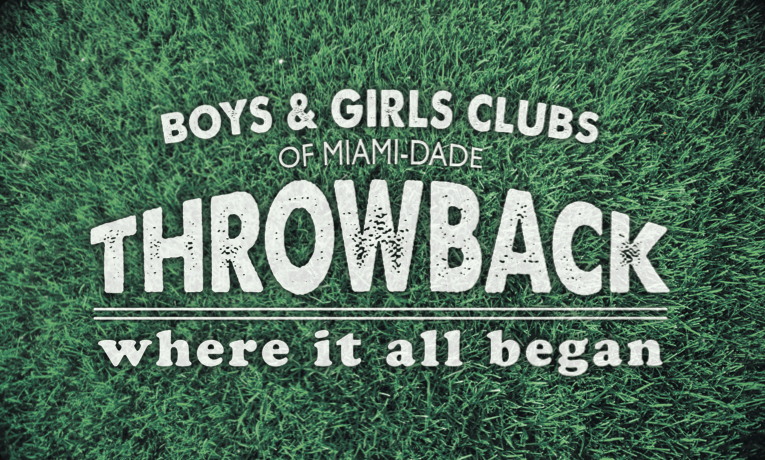 To celebrate the accomplishments of former Boys & Girls Club members, BGCMD will host its first annual throwback “Where It All Began” Alumni Hall of Fame Induction event on February 7, 2015 at 1:00 p.m. at Boys & Girls Clubs of Miami-Dade’s Hank Kline Club located at 2805 SW 32nd Ave., Miami, FL 33133. 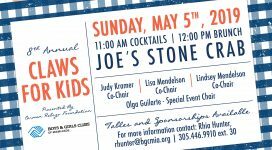 The event will honor BGCMD alumni who have gone on to make major contributions in their fields, from sports and entertainment to business and medicine, from politics and justice to art and education. Their stories are very different, but all begin the same way: with the life-changing programs, caring and attentive staff, and fun and safety of a local Boys & Girls Club.